links to Illinois State Board of Elections and sample forms, here. 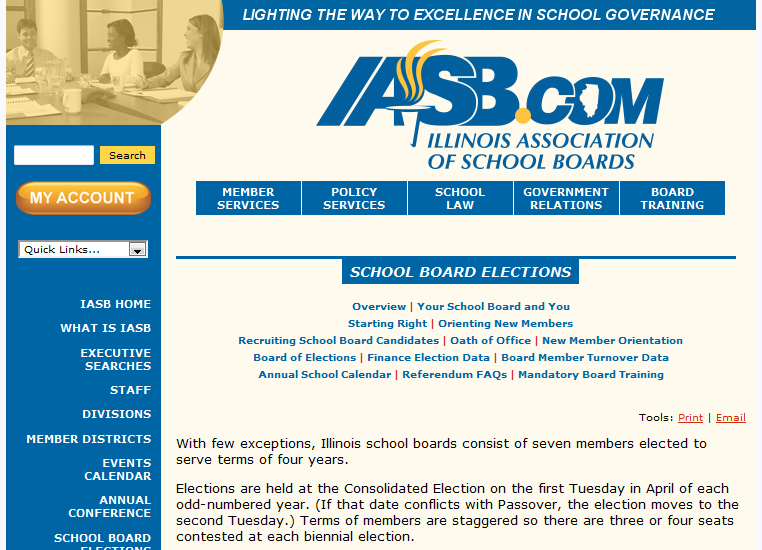 Today is the first day of the Dec. 12-19 filing period for candidates to run in the April 4, 2017 consolidated election, which includes school board elections in most Illinois public school districts. Names of qualified candidates will be placed on the ballot in the order in which nominating papers are received. If necessary, a lottery will be held for the first and last spots if multiple candidates’ papers are filed simultaneously in either the first or last hour of the filing period.